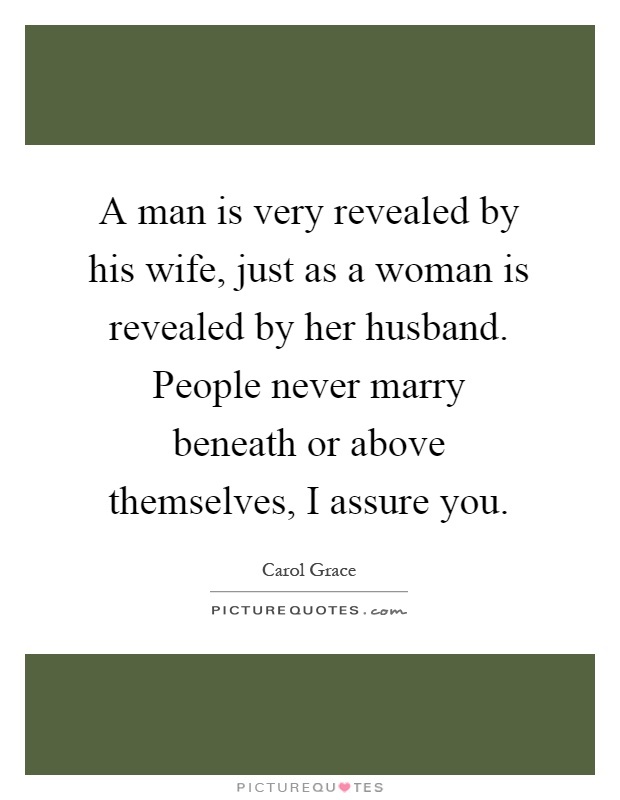 marry beneath (oneself) — To marry someone who is of a lower social class or standing than oneself. - My grandma told me a story of a young rich lady that lived downstreet who was the daughter of an important banker and who married with the baker's son. Her mother lived ashamed for many years claiming that she had married beneath herself. A wise woman had better marry beneath her. Much better chance to be happy. An unwise woman will be unhappy likely either way.